On October 3rd, Los Angeles World Airports will be joining the statewide effort to clear the air. 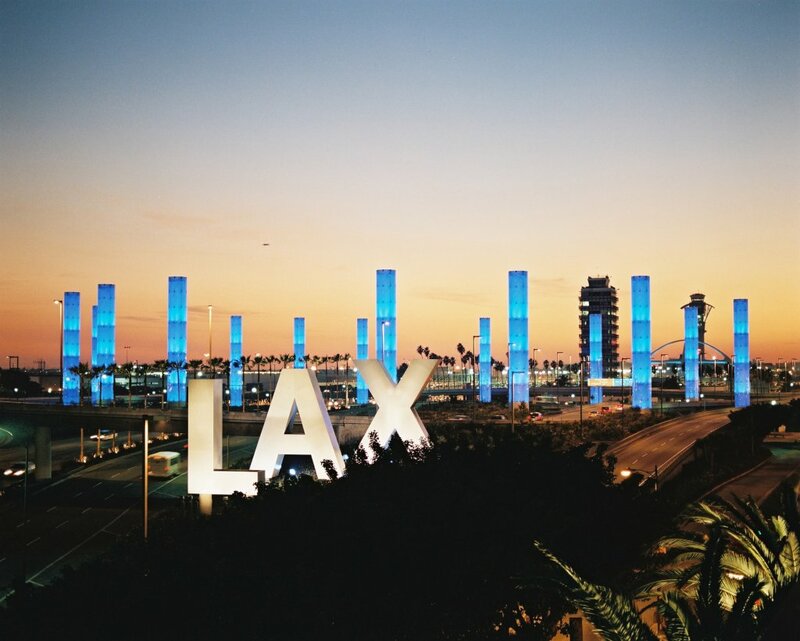 In recognition of Clean Air Day, LAWA will be turning the familiar pylons at LAX blue. Los Angeles World Airports is committed to sustainability and environmental stewardship in all that we do, including construction, operations and guest services. This Clean Air Day, we are encouraging our employees to take the pledge to participate in our award winning Employee Rideshare Program. LAWA has been recognized as “Best Workplace for Commuters 2018″ by the Center for Urban Transportation Research. Join Los Angeles World Airports in clearing the air by making your own Clean Air Pledge.